The vision at Sunborn Yacht London is to create memorable moments by delivering unique and special experiences that make guests want to come back and to share it with others. 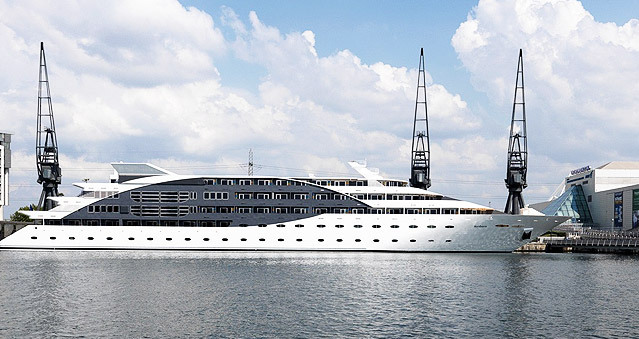 Imagine a luxury space on a glamorous yacht hotel in the very heart of London’s Docklands. A stay aboard or an event booked at Sunborn Yacht London presents visitors with the opportunity to enjoy a unique experience: the privacy and exclusivity of an ocean-going yacht combined with the quality and comfort of a top-class hotel. Ideal for: The Ultimate Team Build, Get in the Zone, Real Life Clu’Doo, Escape the Box, The Killing, Around the World, Awakening the Dead, Stocks in the City, Mixology, No Ordinary Quiz, The Haka Experience, Murder Mysteries, Ipad Movie Making and much more!